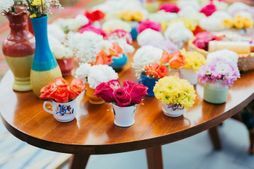 If you're having a budget wedding, you can really save big by being smart about a lot of things- especially the decor! 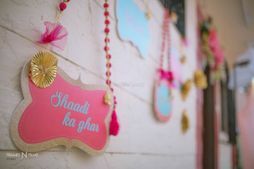 The 'shaadi ka ghar' has to look festive, but it's not necessary that you have to spend loads of money to make that happen! 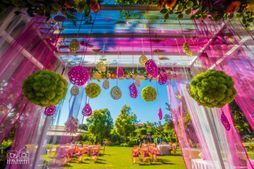 Be smart about it- and here are some cool ideas to make sure that happens within a limited budget! 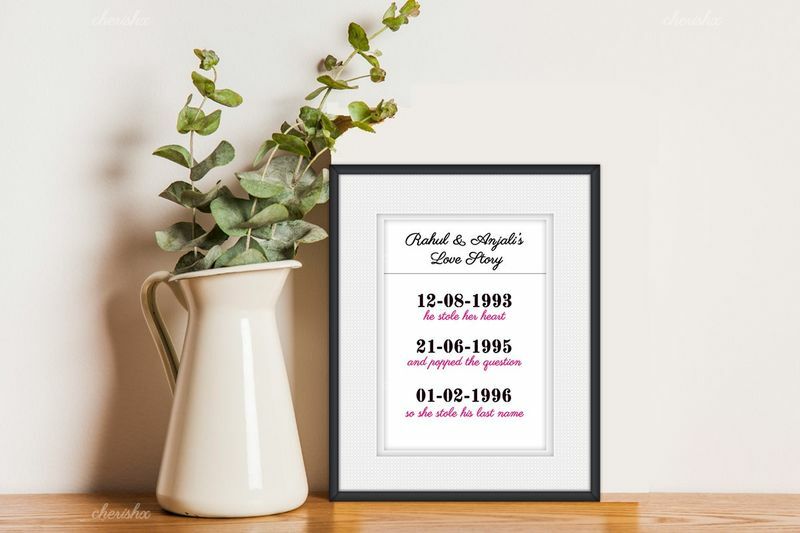 Wish to jazz up your home for the wedding? 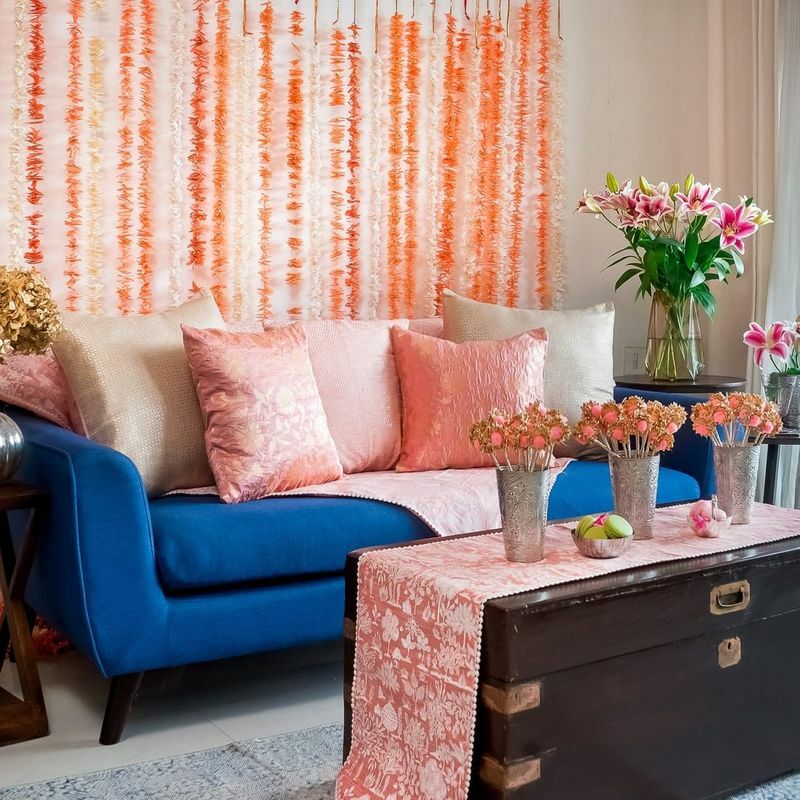 Then check out Flyrobe's #DecorRentals collection by @naraindevika & her team. Each set that she's curated has a different theme to it! So, pick the one that you love and we are sure you'll be loaded with compliments! Find out more here. 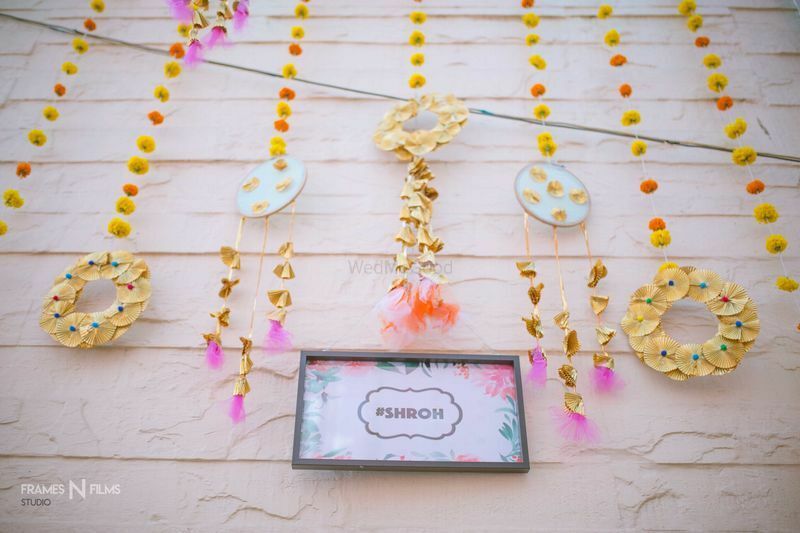 These guys are into crafting experiences and creating memories, and can provide decor for your home quite a reasonable amount! 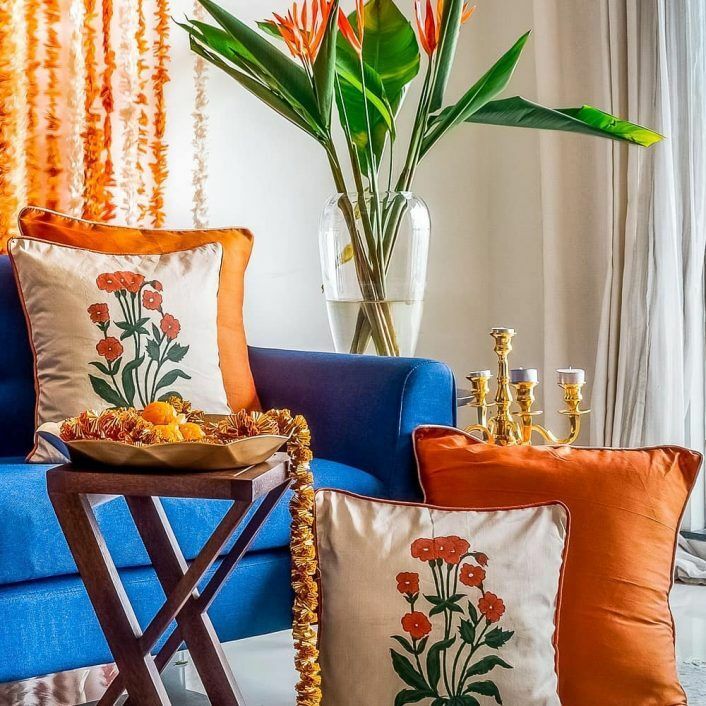 You can get some good decor done at home in a budget of INR 3000 and of course, tell them if you want something more! 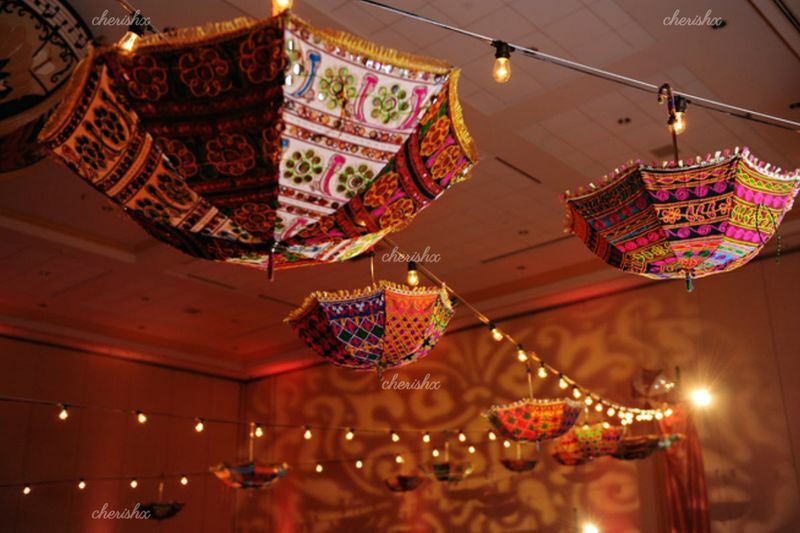 They have cool decorations like upturned umbrellas on the ceiling, photo booths some personalised decor etc. Browse here for some pre tossed packages! 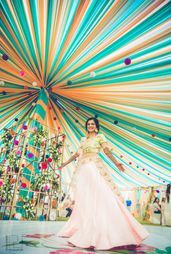 There are loads of ideas on WMG and Pinterest, and save them and bring them to life! Amazon and other sites have loads and loads of things you can purchase and deck your house up with! And the best part is, most of these things look good and are not very expensive too! Here is a post we had done on some amazing things you can buy for your home with prices and links to get them too! 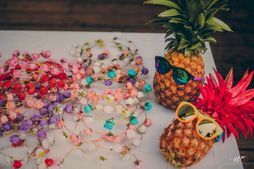 There are so many cool ideas there to DIY - here are some cool ideas for every budget that you can try out! It's easy if you're the creative types- get a glue gun, some gota, pompoms and get cracking! You can make such cool things out of it! Plus, if you can manage to rake up some personalised stuff, even better! This one is always a good idea! 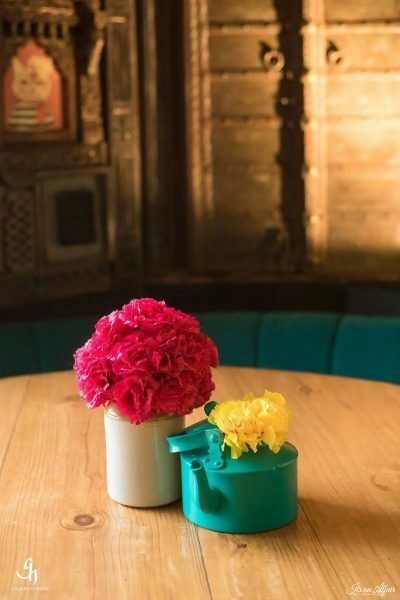 Things lying around the house, like pickle jars, kettles, terracotta items, vases, planters can be decked up with flowers to make them look festive and happy! 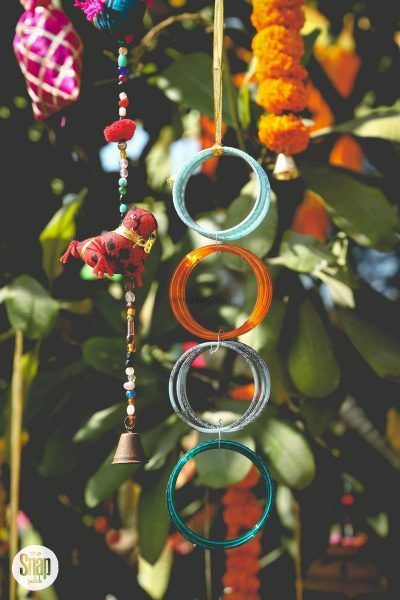 Plus, how cool are the hanging bangles which are so easy to pull off? 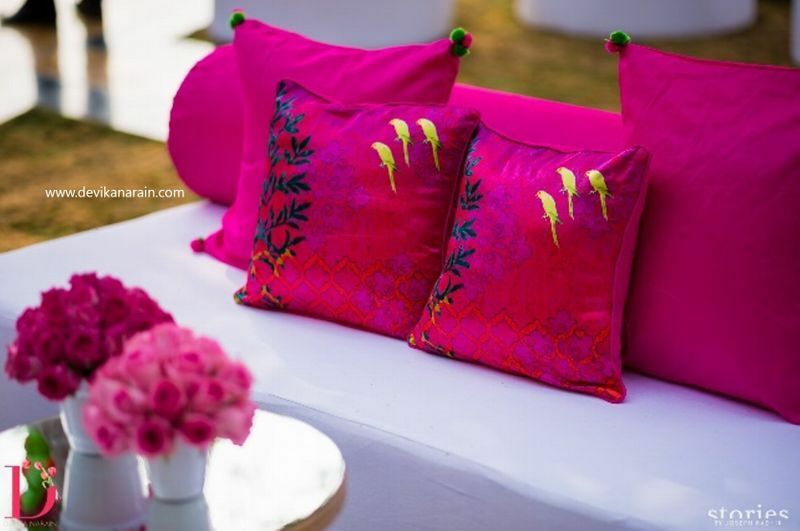 For more such beautiful decor ideas under a budget click here! 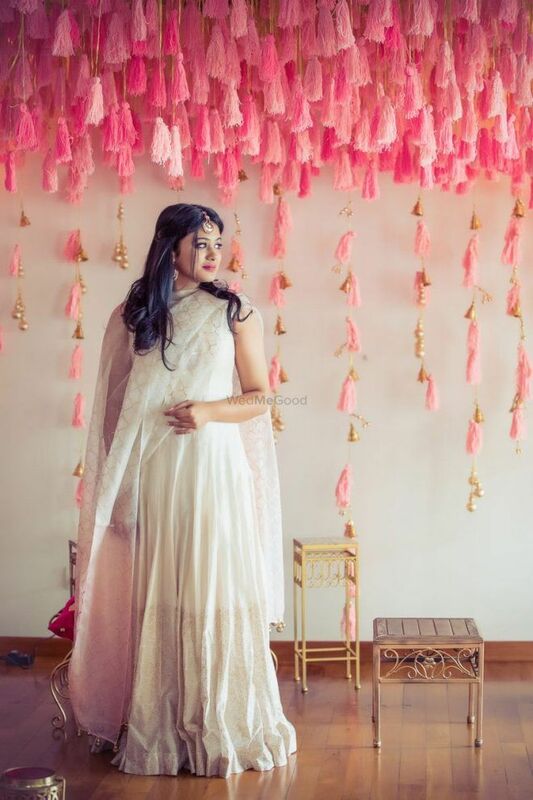 ALSO READ: Real Brides Reveal: Who Decked Up Their Homes During The Wedding? Mehendi At Home? 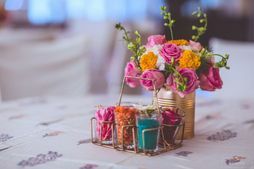 Here Are Some Cool Decor Ideas To Do Up Your House On A Budget! 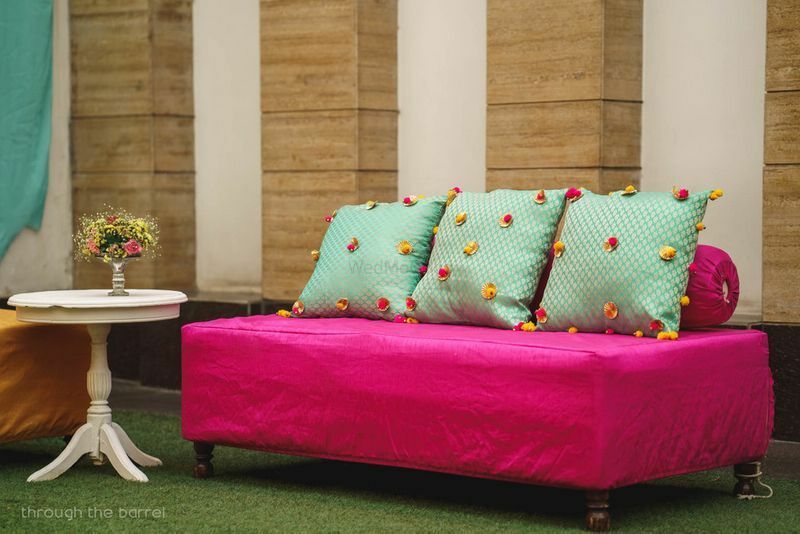 3 Pretty New Mehendi Decor Themes to DIY in Under 20K! 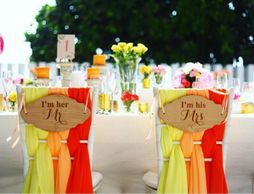 New & Interesting Decor Themes To Consider For Your Upcoming Wedding! We Took 40K To Find A Roka Outfit & This Is What We Found!